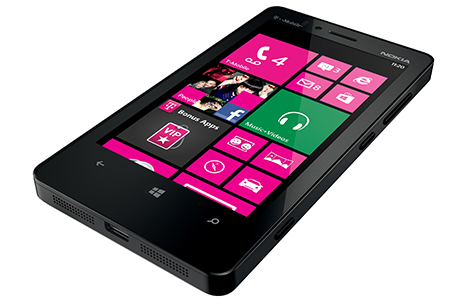 If everything works according to schedule, the Nokia Lumia 810 for T-Mobile will be available on Nov. 14th with a price tag of $99.88 (according to leaked Walmart docs obtained by TMo News. Though the doc only says the price, I am going to assume that is based on a 2yr contract. When Nokia and T-Mobile announced the 810, we were not given any official availability date or pricing info. At least this will do for now, I guess. What do you think of the $99.88 price tag (assuming it's authentic), are you going to get it?